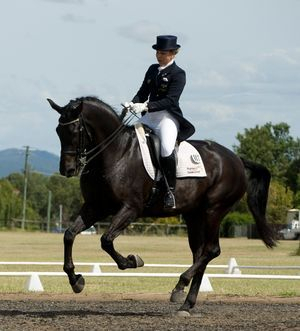 Lovedale Riding Academy is managed and owned by Christine Crawford and Braden Murdoch. 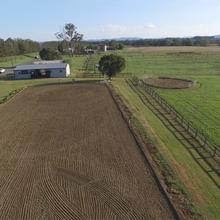 The property is situated along Lovedale Rd in the Hunter Valley, a renowned horse breeding area, producing some of Australia's Olympic riders along with some of Australia's finest wineries and restaurants. 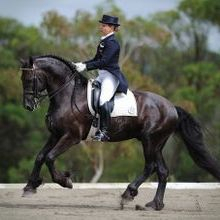 Lovedale Riding Academy is conveniently positioned only 2 hours North of Sydney, within the vineyard region of Hunter Valley. 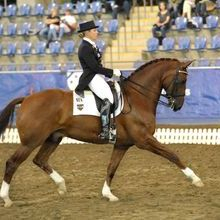 It is being developed to cater for the high performance nature of FEI rider Christine Crawford and her aspiring students and clients. 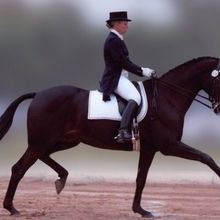 Christine Crawford has been operating in the Hunter Valley for over 20 years. 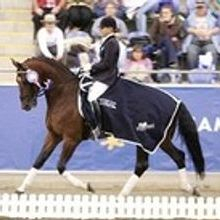 During this time, she has educated a wide variety of horses while supporting a number of riders, producing many champions. Please feel free to browse about our newly-developed website. 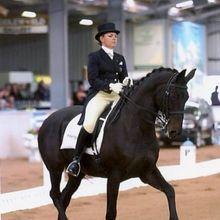 I look forward to hearing from you in regards to the wide range of services I can offer you.